The last Euro Micro regatta of the year is completed. 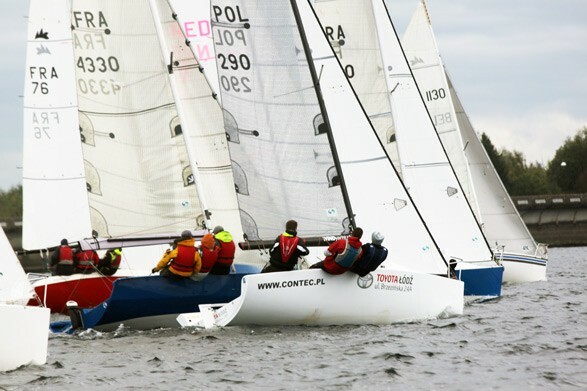 Polish crew on POL 290 with Marcin Celmerowski at helm won the 1st place. 14 crews participated in this years 35th edition of the Famous Micr’Eau d’Heure regatta. Here is the ranking list. For the full results please click here. This entry was posted	on Thursday, October 10th, 2013 at 12:27 am	and is filed under News. You can follow any responses to this entry through the RSS 2.0 feed. Both comments and pings are currently closed.